JACINDA Ardern has a lot on her plate. She's comforting the Muslim community and hugging students as they struggle through their darkest days. She's making bold, swift changes to her country's gun laws. She's denouncing white supremacists and making it her government's responsibility to weed them out so hate and prejudice and extremism can never again rear its ugly head in New Zealand. She's dealing with her own grief over what's happened, telling a schoolgirl "I'm sad". Through it all, it's easy to forget the 38-year-old is also a new mum. For her 9 month birthday today we received the gift of crawling. On Twitter yesterday, her partner posted a moment that put her extraordinary week in perspective. "For her 9 month birthday today we received the gift of crawling. While her mum got her the gift of having a safer country to grow up in." "I can't imagine how hard it's been in your household this week, but you must be incredibly proud," one person wrote. "Her mum is just amazing. Showing the world how to lead a country and earning so much respect in the process," another said. 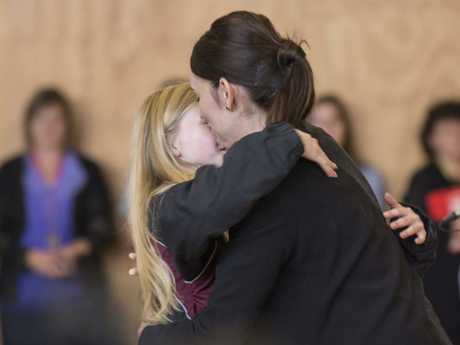 Ms Ardern announced a New Zealand-wide ban on all military-style weapons, all semi-automatic weapons and all devices that allow a firearm to generate semi-automatic, automatic or close to automatic gunfire. 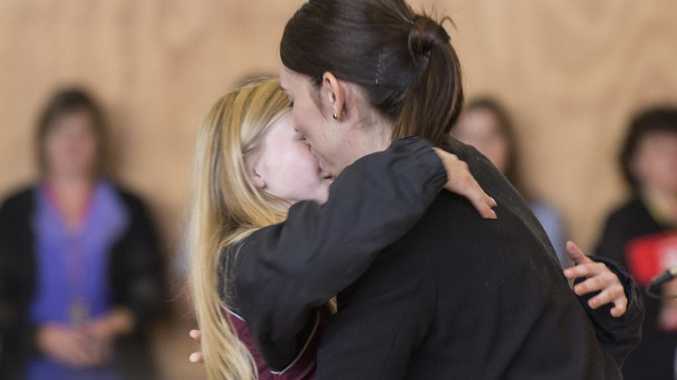 Ms Ardern said a buyback scheme would be introduced that could cost the New Zealand government $200 million but it was necessary because changes to gun laws in New Zealand in 1983 and again in 1999, 2005 and 2012 "did not go far enough". The Prime Minister is being celebrated around the world for how she has handled this week's tragedy. 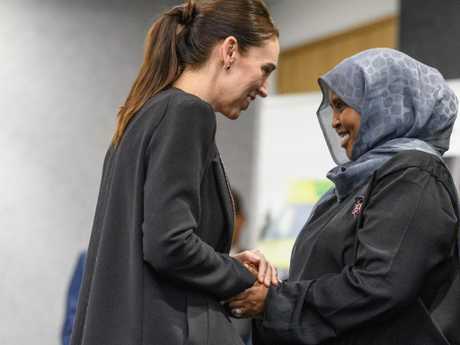 At 1.30pm local time today (11.30am AEST), she will speak following the reopening of the Al Noor and Linwood mosques in Christchurch where last week's massacre took place. 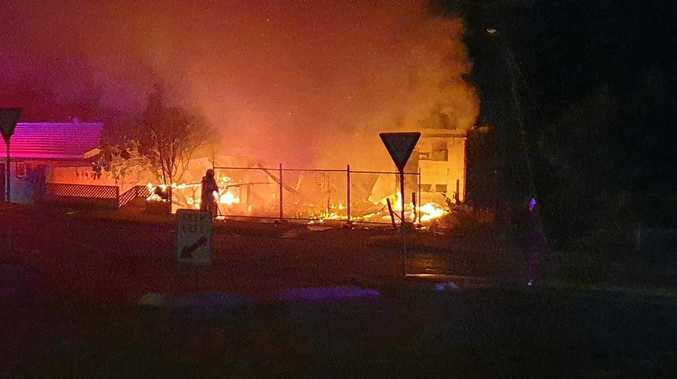 The Muslim Call to Prayer will be broadcast and thousands of supporters are expected to form a human chain around the mosques in a show of solidarity.